This is the easiest vegan cheese recipe ever, and it only requires simple ingredients. It's full of goodness and heart-healthy fats, vitamins and protein. The texture is hard and is sliceable. 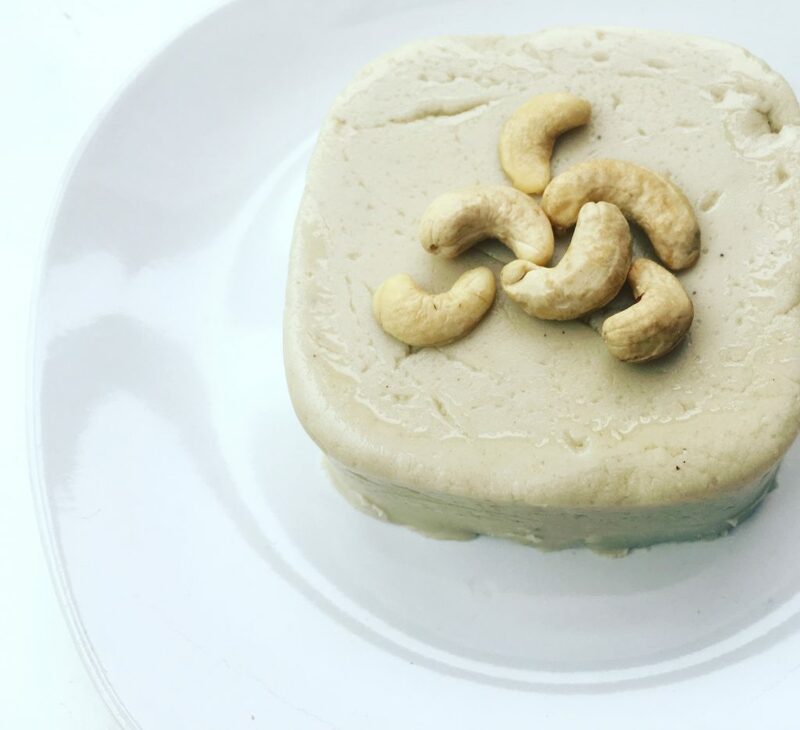 Hope you enjoy this simple cashew cheese!